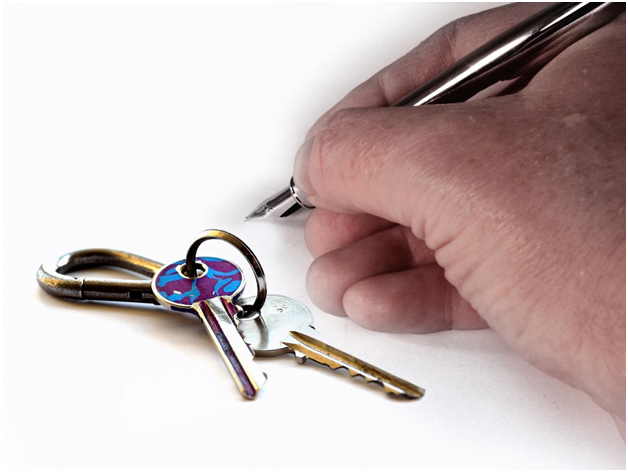 As a tenancy concludes, a check-out report is the defining document comparing a property at the beginning of the tenancy arrangement with its current condition. 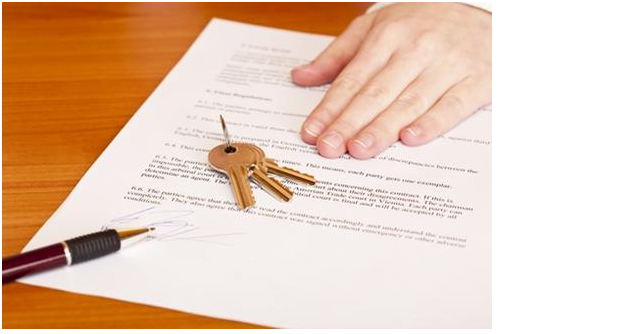 With tenancy agreements lasting weeks, months or even years, it can be difficult to remember what was true then and what is true today as you conclude the check-out and prepare to hand back the security deposit. Getting inventory correct at the beginning ensures a smooth check-out at the end. If that’s what you need, Property Inventory Software could be for you. When a tenancy is complete, ensuring you have visuals complementing words provides for a very safe and secure environment for both parties. Historically, check-in and check-out documentation was a paper-based exercise filled with words and ticked boxes. It doesn’t need to be that way anymore. With the age of the internet and the app, Property Inventory Software is all the rage and available to all landlords with a simple internet-connected device. What has deteriorated? What is normal wear and tear? Telling the difference between the two in a check-out report is critical to ensure you, as the landlord, are not out of pocket. Property Inventory Software available through Inventory Base can be the type of system you need to ensure a fair and reasonable understanding of the before- and the after-tenancy items. What Should Be in Your Detailed Check-out Report? Anything and everything that can be seen, touched and used are included. Check out https://princeinventories.co.uk/general/check-out-guidelines for further guidance. Beds should not be made, ensuring detailed inspection of the bed, mattress and all linen items. Was the tenant responsible for general maintenance of the garden, including grass cutting and shrub pruning? Did they remove all rubbish? Did you arrange for specialist cleaners at the beginning of the tenancy? Have they returned the compliment, providing a receipt for the clean? Or is the clean to a good enough standard without it? Have they arranged final readings for all utility companies? You don’t want to be left with any bills to pay once the deposit is refunded.